The Brainwave Entrainment Audio contained herein will allow you to reach an altered state of consciousness in which you will commune with Saint Francis of Assisi. The frequency is Theta. 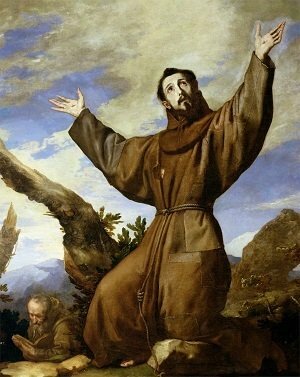 Saint Francis is known as the St of Animals and of all living creatures. Aside from healing pets, he is also known to create a loving spiritual feeling within ones soul.